McCarthys Hardware has for two generations been Kildare’s leading Builder’s merchant and DIY store. Originally established by Finn McCarthy and now run by his son Con McCarthy’s supplies a wide range of Building, Plumbing, Heating and DIY products. Based in the beautiful countryside of Prosperous, McCarthys is ideally positioned to supply the greater Kildare, Offaly, Laois and Dublin market. The purpose built store which currently stands at 76,000 square feet contains all the leading Brands in Building Materials, Plumbing & Heating, Doors & Floors, Paints & Wall Paper, Electrical and DIY- everything you need to complete that project under the one roof. 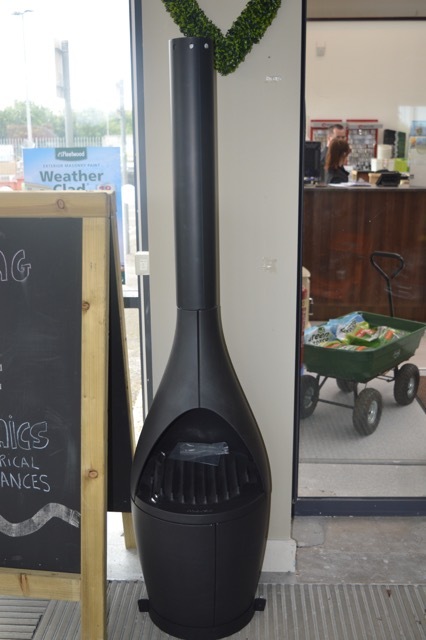 The jewel in the crown has to be the arrival of the new Morso stove showroom- come and see for yourself the wide range of Morso stoves in working displays- and get the very best advice from Con McCarthy and his team on the advantages of the Morso stove. In addition to the Morsø Stoves, McCarthys are delighted to be show casing the Morsø Outdoor Range, this is a unique range of products built to the same superior quality of cast iron as the indoor stoves. 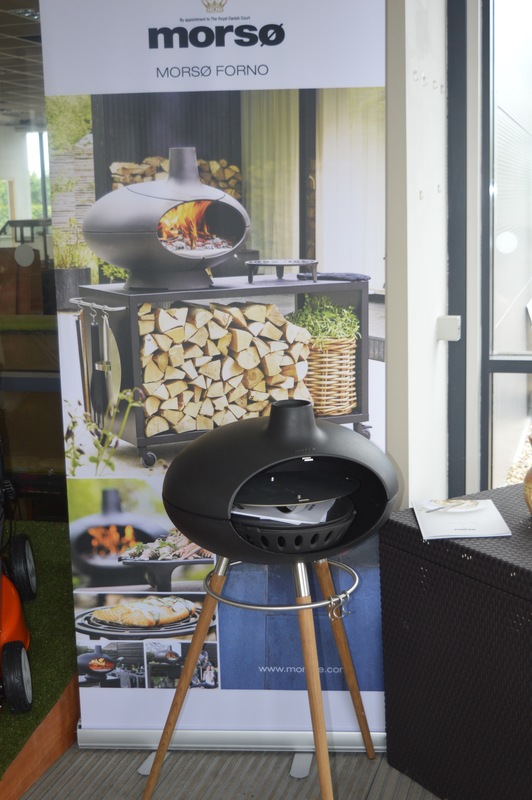 The Outdoor range of stylish quality Forno Pizza Ovens, BBQ’S and a Kamino (outdoor wood burner) will add a touch of class to any outdoor garden.